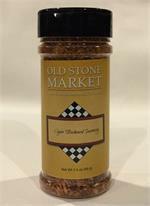 Add pizzazz to your cooking and wow your guests and family with this selection of dry rubs. 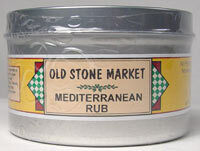 Dry Rubs are the best way to add flavor to a recipe without the addition of extra fat, thus making the dish not only healthier and lower in calories but delicious as well. 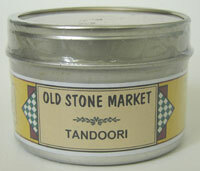 Our best sellers are Quebec Steak Seasoning and Herbes de Provence. Steaks, hamburgers, pork chops or even Ahi Tuna can be drizzled with extra virgin olive oil and sprinkled with Quebec Steak Seasoning. Let marinate for 20-30 minutes at room temperature and grill to perfection. 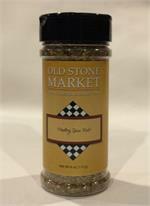 Herbes de Provence is simply good on everything from scrambled eggs to soups, casseroles, rice, pasta sauces and marinades for fish or chicken. 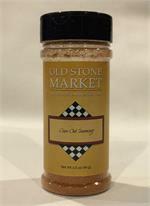 Try our Thai Rub in your next marinade for grilled shrimp along with a squeeze of lemon and extra virgin olive oil. Any questions contact us today!